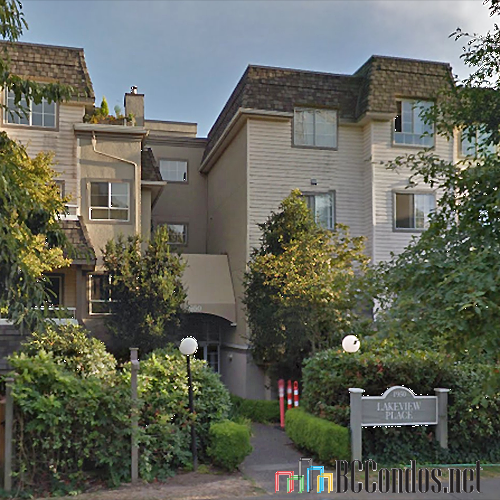 Lakeview Place at 1950 E 11 Avenue, Vancouver, BC V5N 1Z3 - VAS2718. Built in 1991 with 28 units over 4 levels. 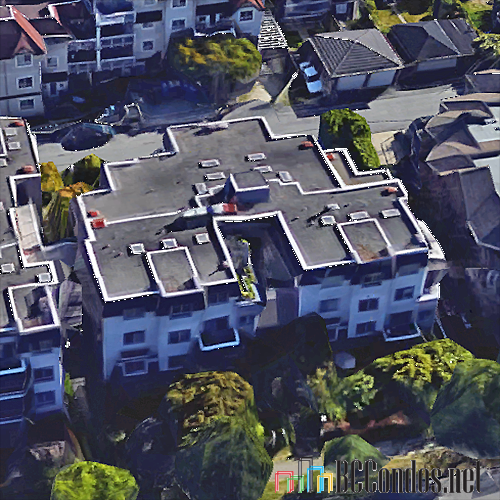 Located in the Grandview area of Vancouver East, at the crossroads of E 12th Avenue and Semlin Drive. Complex features include elevator access, in-suite storage, fireplace and in-suite laundry. 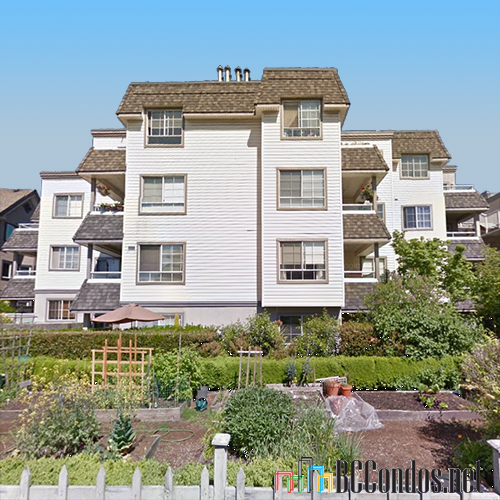 Conveniently located steps away from Trout Lake, beautiful John Hendry Park and the vibrant Commercial Drive community. Steps to Laura Secord Elementary School, Core Education and Fine Arts Junior Kindergarten. Also just a few minutes from Todd Caldecott Hospital and a short drive to McSpaden Park. Near the farmers market, vibrant restaurants, shops and public transportation. 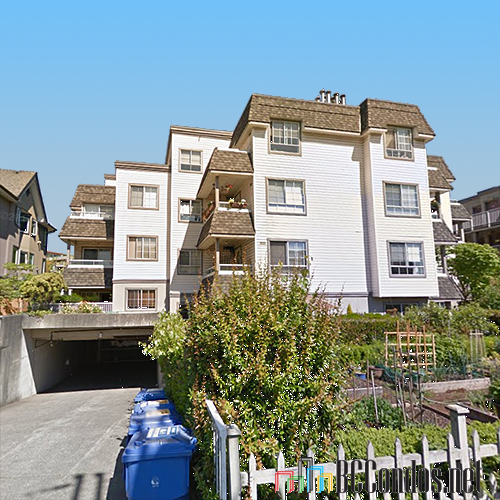 304 1928 E 11TH AV.. 2 Bed, 2 Bath,825 Sqft. $695,000 Reva Realty Group Inc.